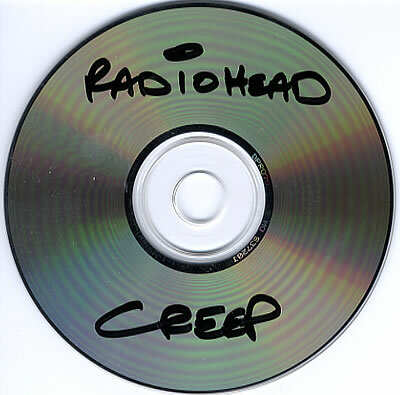 I was listening to the song Creep by Radiohead this morning. I was listening to the Scala and Kolacny Choir version – the one on the Social Network movie trailer. I know it’s not a new song – and there are some choice expletives in it. It’s a song that talks about not belonging, but it’s totally a song that everyone that feels like they don’t belong – can find solace in. It’s the weirdo anthem. Even people that don’t belong – long to. I guess it’s just a part of being alive. Here are the other Be Unique, but Belong posts.